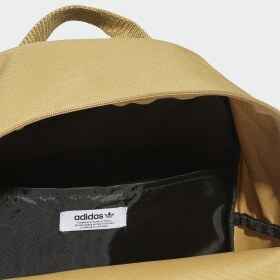 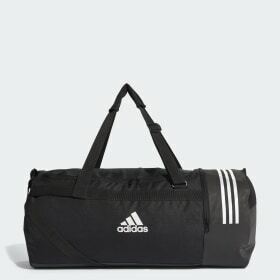 <h2>ADIDAS BAGS</h2>No matter how light you like to travel, there’s no denying it, life and baggage go hand in hand. 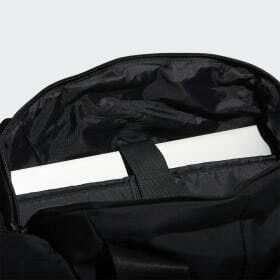 We all need stuff and we need to carry it with us. 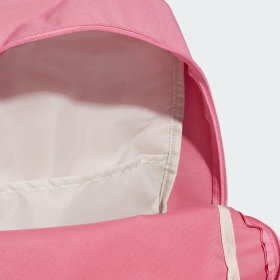 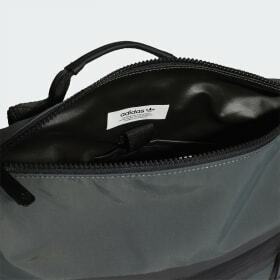 When it comes to bags, it’s a question of practicality, making life easier, more convenient and more stylish too. 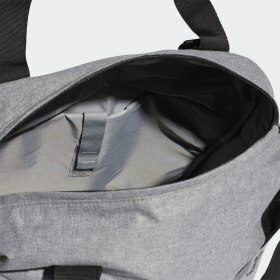 Having the right bag makes life easier and it says something about you. 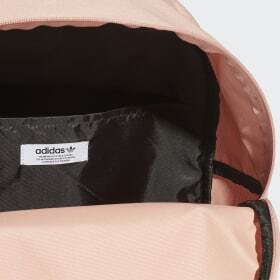 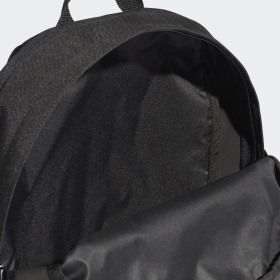 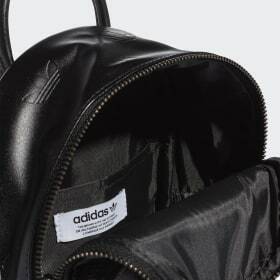 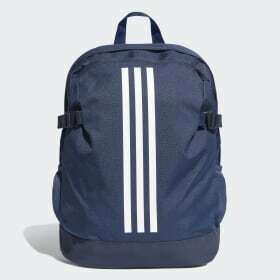 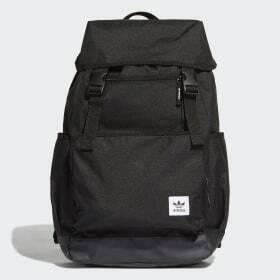 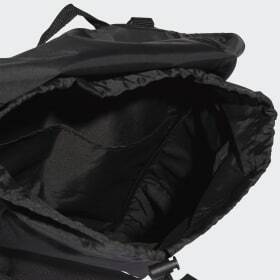 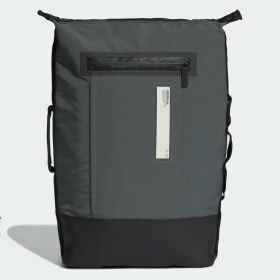 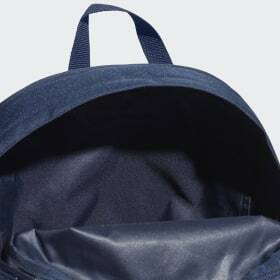 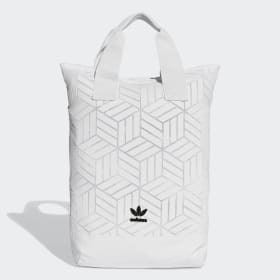 Bags can make or break an outfit, just as they can make or break the ease of a night out or day out.<h5>Choosing the right adidas bag for you</h5>Choosing the right bag to take with you can make life a lot easier and more convenient, not to mention more stylish. 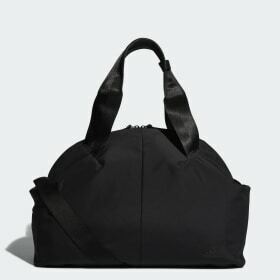 Bags are also a fashion accessory that help define your style. 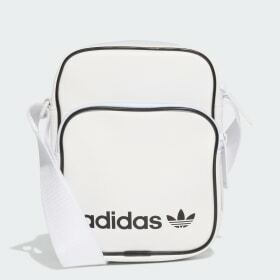 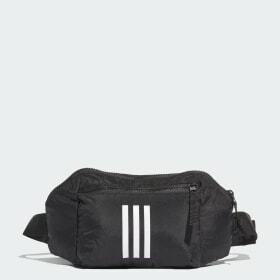 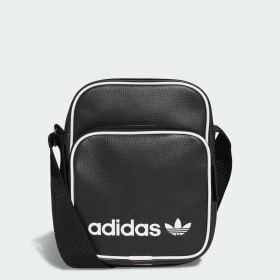 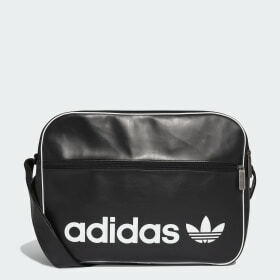 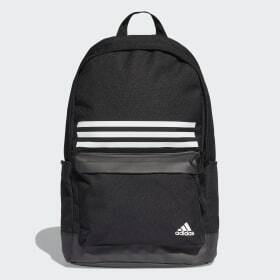 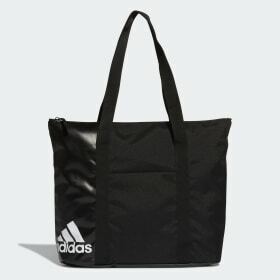 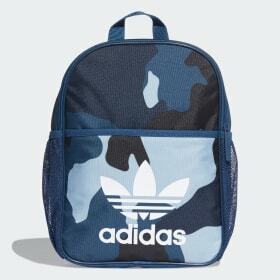 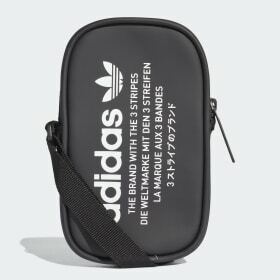 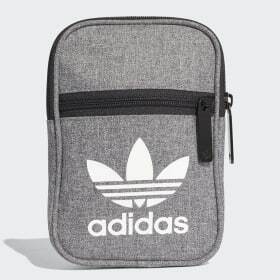 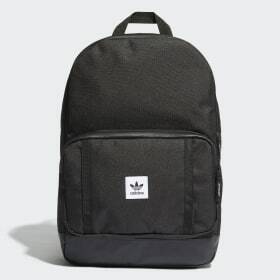 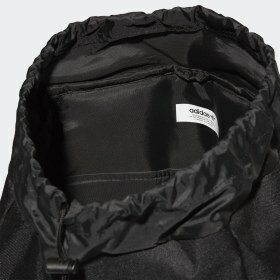 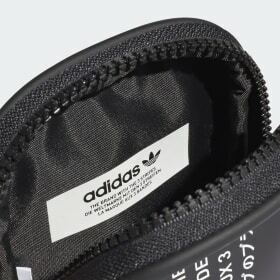 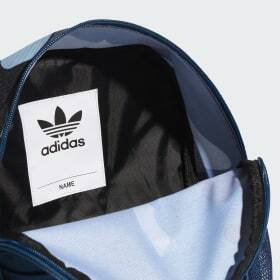 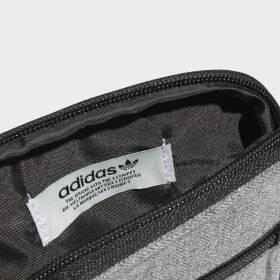 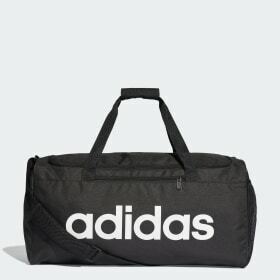 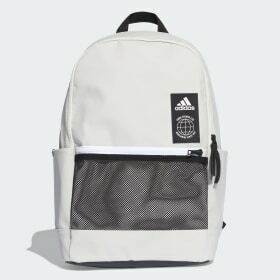 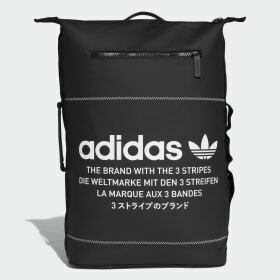 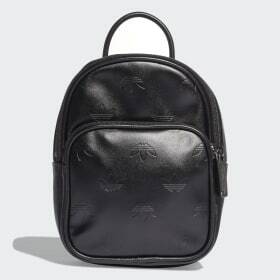 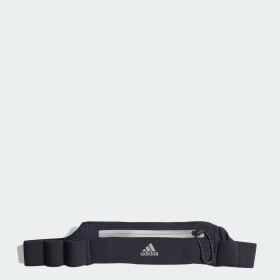 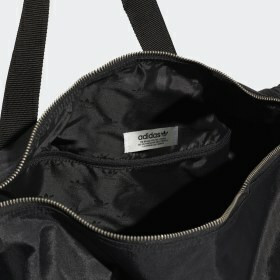 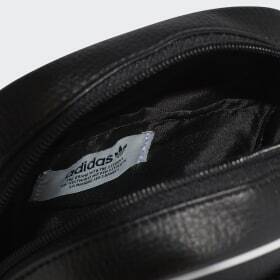 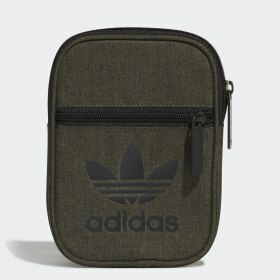 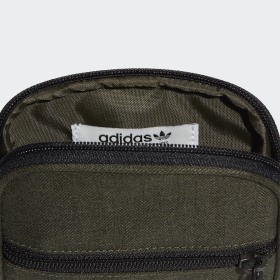 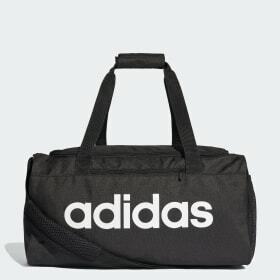 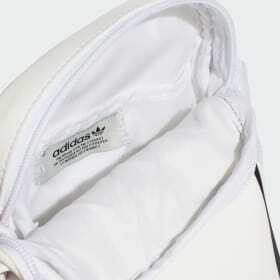 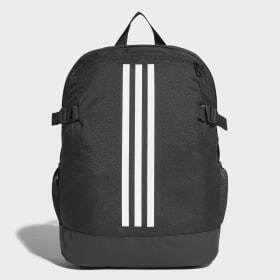 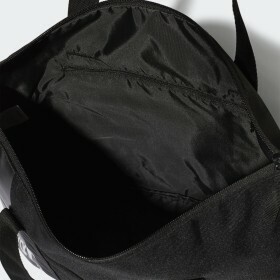 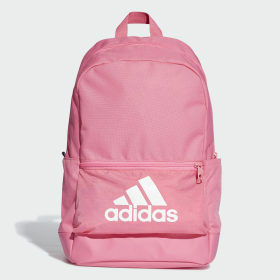 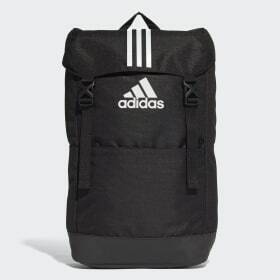 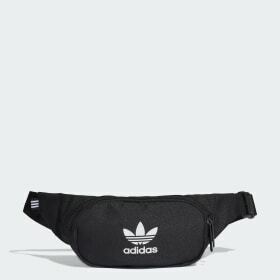 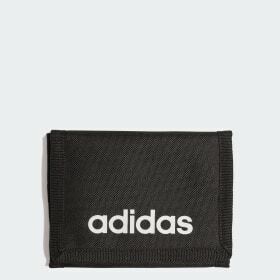 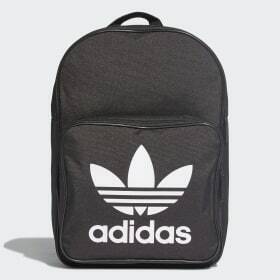 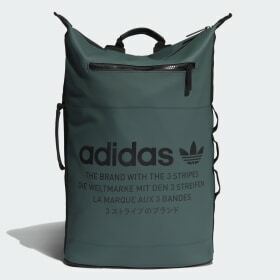 When buying an adidas bag online, consider your wardrobe and select a style that works for you. 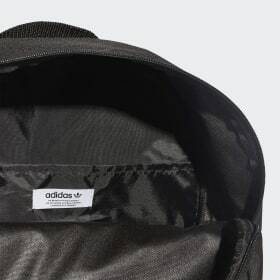 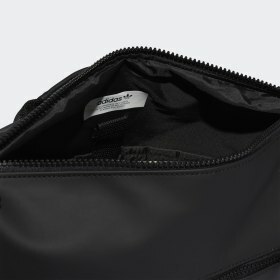 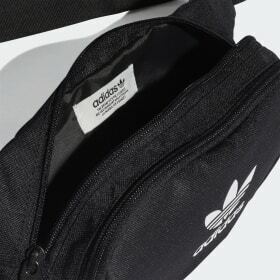 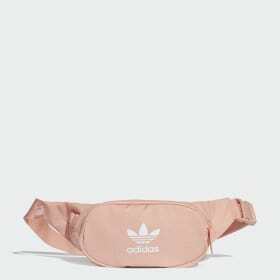 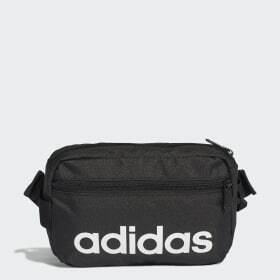 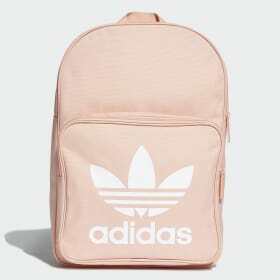 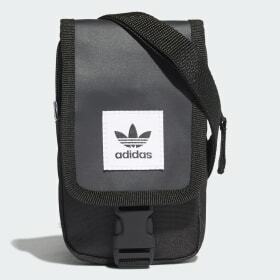 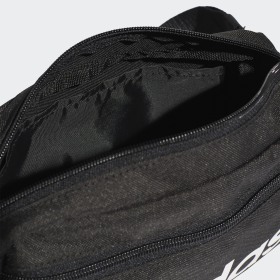 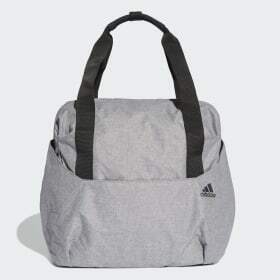 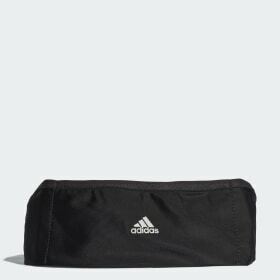 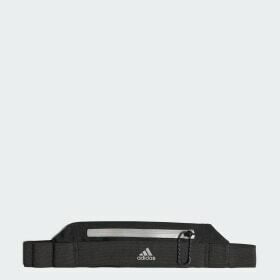 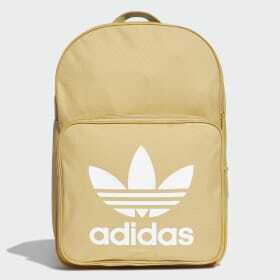 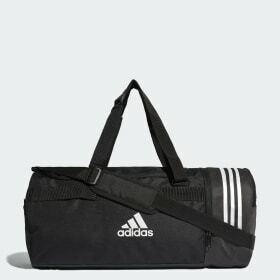 Practicality matters too, whether you need a generous sized bag for a weekend away, a kit bag to take to the gym, or a sleek bag suitable for work, you can buy adidas bags with confidence. 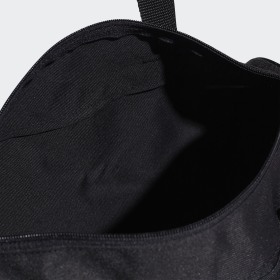 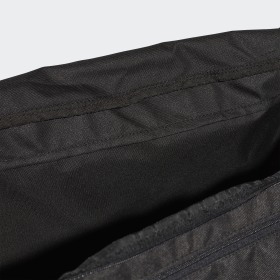 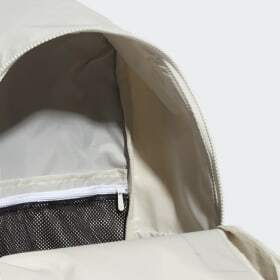 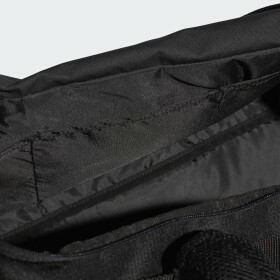 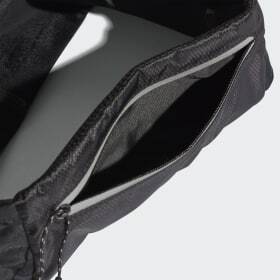 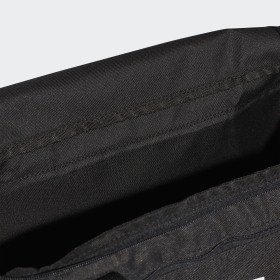 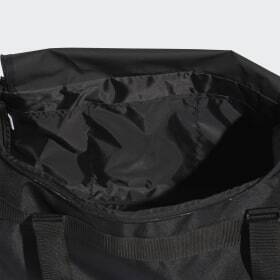 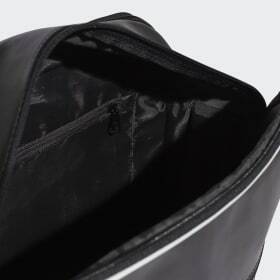 Guaranteed there’ll be a bag that’s right for you.<h5>Sports bags</h5>A good sports bag is an essential part of kit for a healthy lifestyle. 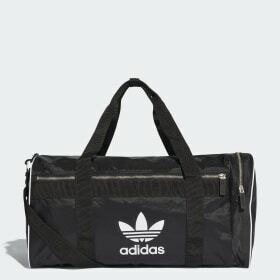 When you’re working out or going away, adidas <a class="gl-link" href="/training-bags">sports bags</a> are practical, lightweight and have plenty of room inside to accommodate all your gear. 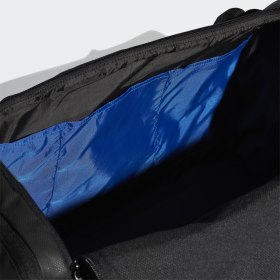 Separate compartments help organise your stuff. 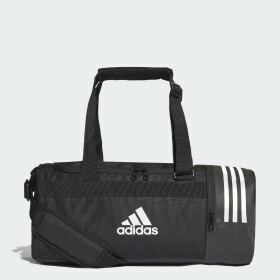 Adjustable shoulder straps, dual carry handles and ideal dimensions make an adidas team bag a natural choice for carrying your kit to and from the gym. 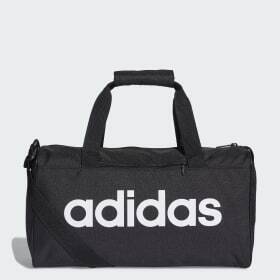 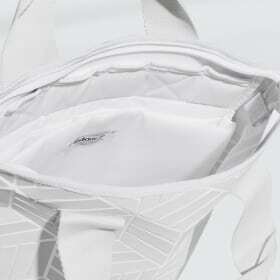 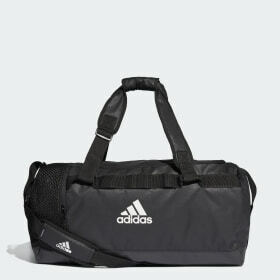 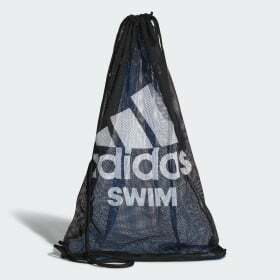 adidas gym bags are available in a wide range of designs and colours. 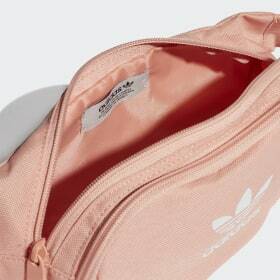 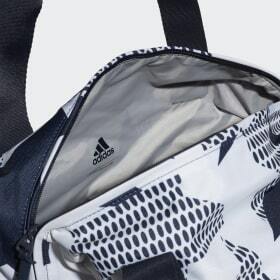 Taking it to the next level are adidas Stellasport team bags designed with bold pops of colour. 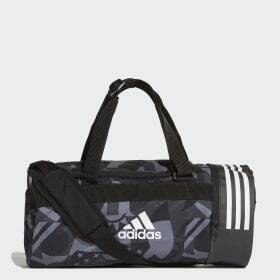 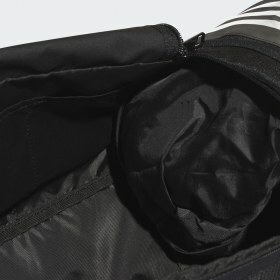 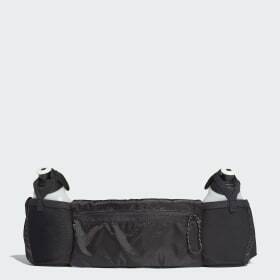 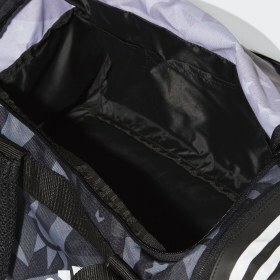 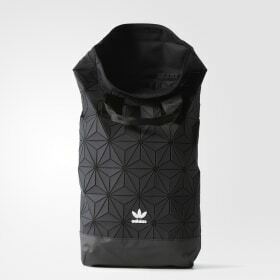 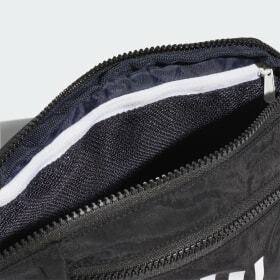 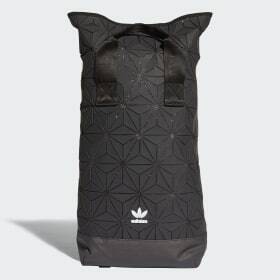 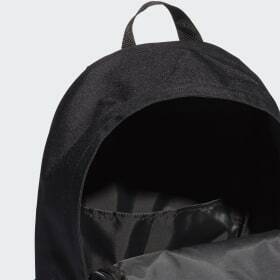 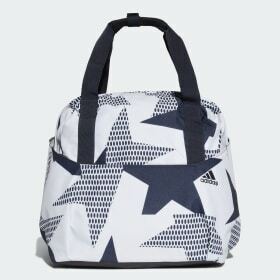 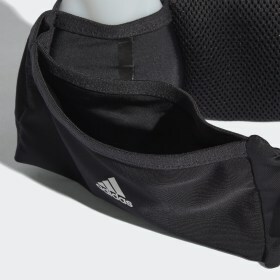 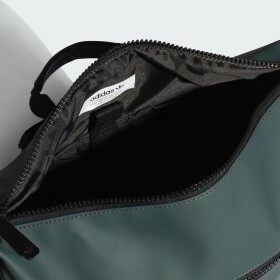 Transport your yoga gear in style with adidas by Stella McCartney yoga bags, with adjustable under-straps for attaching a rolled mat on the outside.